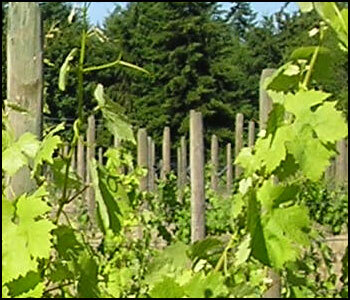 Winemaker John Adams has been growing wine grapes in the Puget Sound Appellation and making wine since 1992. 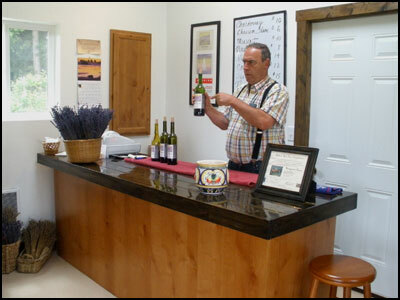 He opened Stringtown Cellars to the public in 2007 with the label "the Winery at the Farm." The vineyard also is the site of Stringtown Lavender Farm. 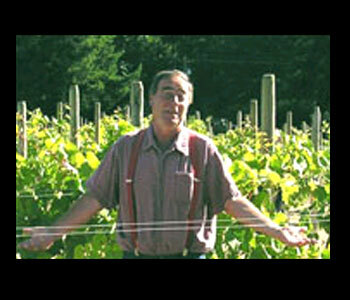 John handcrafts a variety of wines in small lots in several styles. He uses grapes grown at the farm vineyard and from eastern Washington. 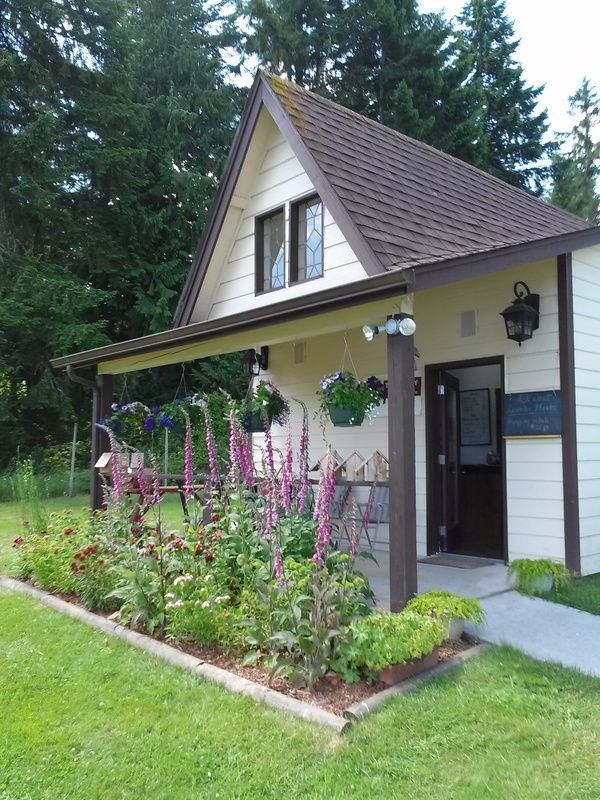 John's signature wines are (1) Trio, a Merlot blend that also includes estate-grown Leon Millot, (2) Farmhouse Red, a table wine with about 50 percent of the wine made from estate grapes, and (3) Lavender Honey Wine made with lavender-infused honey. 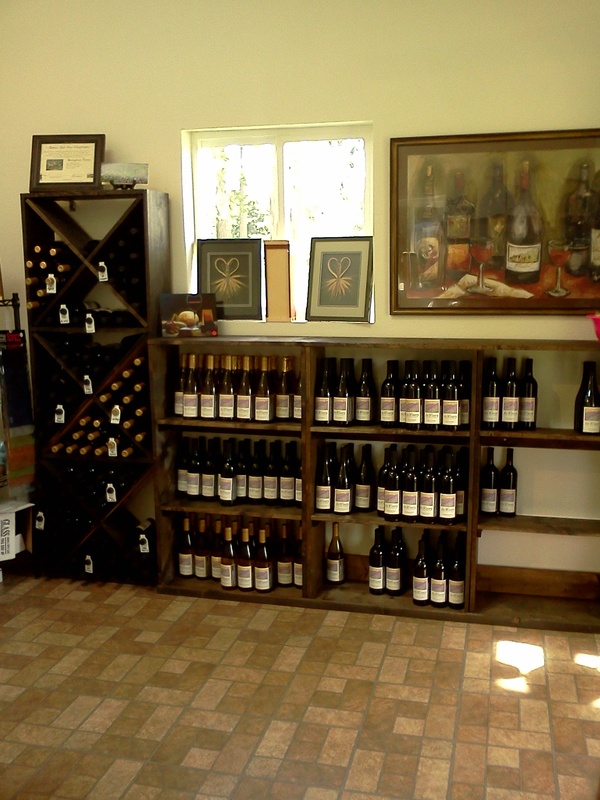 Tasting Room Hours: See hours on the home page.